Fact. So why not get the tinsel out sooner rather than later? 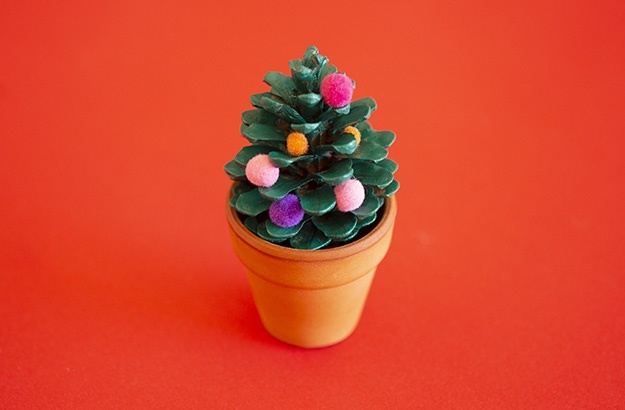 To help get you and the kids into the holiday spirit, we've put together a fun and super easy Christmas DIY for you to try. It’s that time of year again, and if the stores decorated in tinsel and shelves filled with chocolate balls covered in red, green and gold foil haven’t already tipped you off, we will: it’s one month until Christmas! – science says people who put up Christmas decorations earlier, are happier. Unilad recently spoke to Amy Morin, psychotherapist and best-selling author of 13 Things Mentally Strong People Don’t Do. She went into detail about the power of Christmas and what it can mean for different people, referring specifically to the nostalgic feeling it tends to give us. “Perhaps the holidays serve as a reminder of when a loved one was still alive. Or maybe looking at a Christmas tree reminds someone of what life was like when they still believed in Santa,” she says, suggesting that putting up Christmas decorations early may be a way for us to connect, or reconnect, to a happier time. Unilad also spoke to psychoanalyst Steve McKeown, who gave a pretty simple explanation, and one that actually makes a lot of sense when you think about it. Can’t argue with an expert. To spread the festive cheer and extend the happiness we’ve put together a video with Christmas crafts for kids (scroll up to see the video) to get your little ones, and maybe even your inner child, excited for the holiday season. All they’ll need is paper, paint and lots of bits and bobs. What are some of your Christmas traditions with the kids? Tell us by emailing chatback@parent24.com and we may publish your comments. We got the idea for this last one from The Best Ideas for Kids. They've got a few more variations. 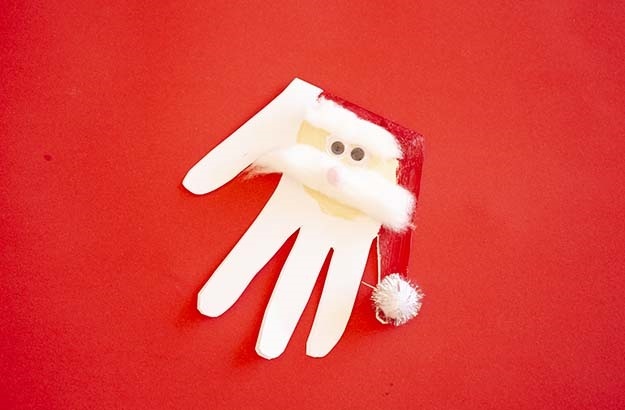 Click here to see more: Christmas Handprint Cards. 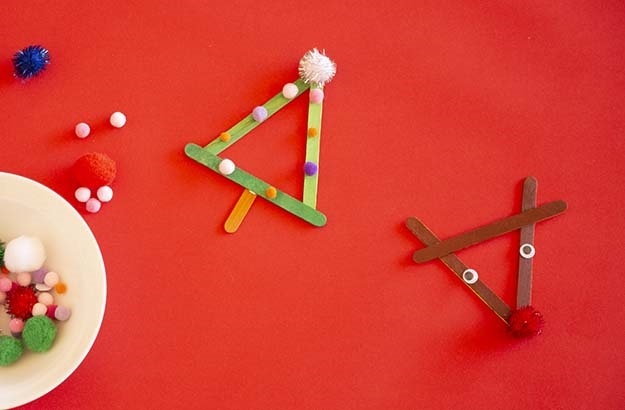 WATCH: Easy and adorable paper crafts to keep the kids busy this holiday! WATCH: Creative Christmas cookie ideas to keep the kids occupied and your tummy full!